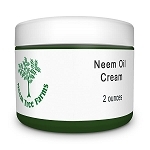 Our premium wild-crafted Neem oil, cold-pressed and solvent-free. This is an all-natural product and does not have an EPA-approved label to treat insect pests. 2 oz. 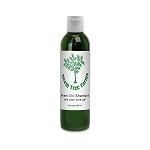 INGREDIENTS: 100% all-natural Neem oil, harvested from sustainable sources and cold-pressed. Each batch is free of pesticide residues, heavy metals and aflatoxin.